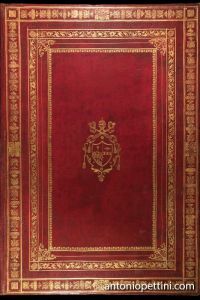 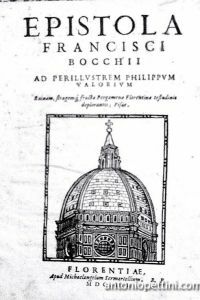 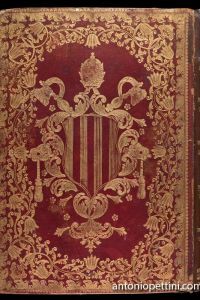 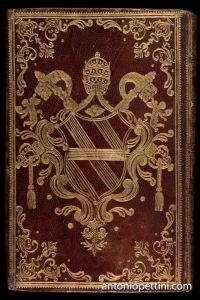 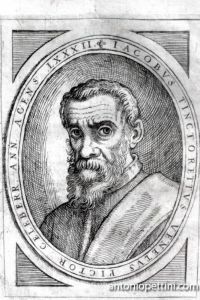 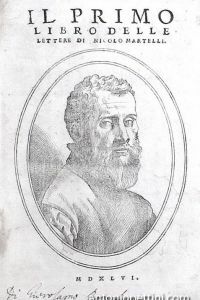 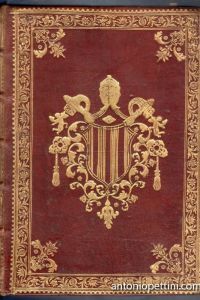 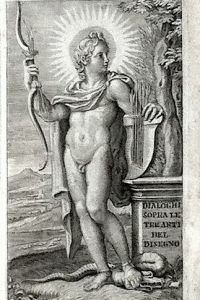 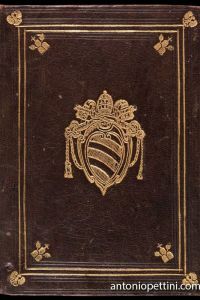 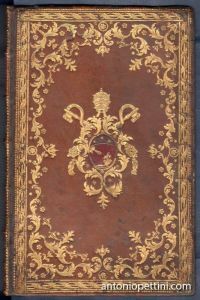 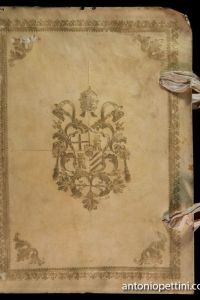 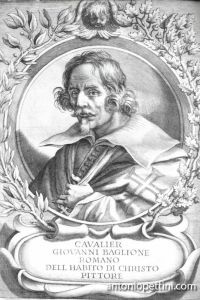 In 4to, (1) l., 202 pp., engraved frontispiece. 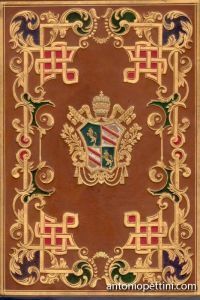 Boards. 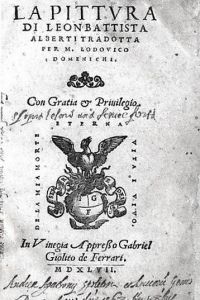 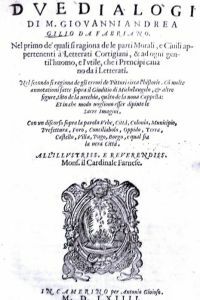 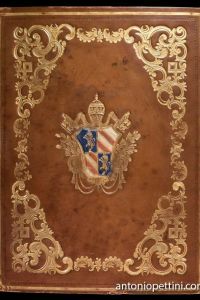 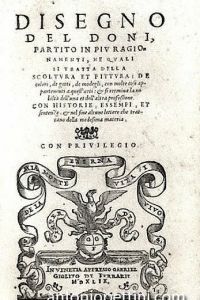 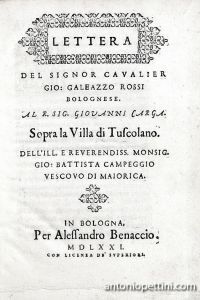 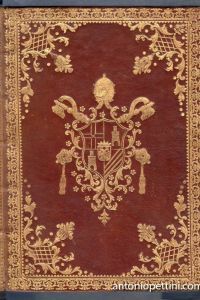 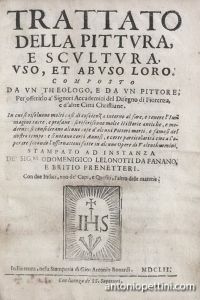 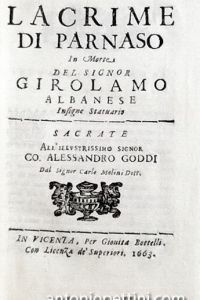 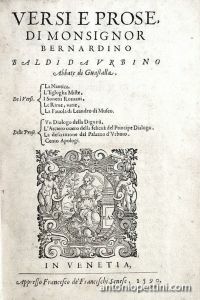 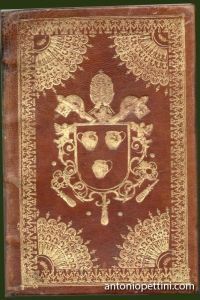 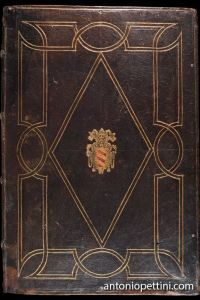 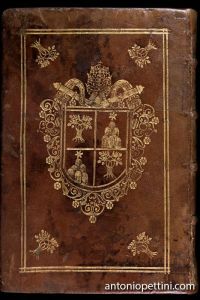 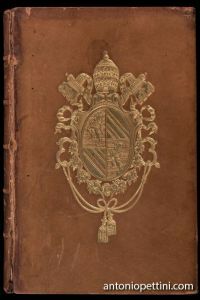 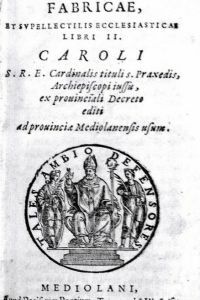 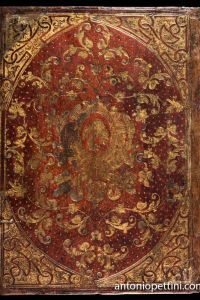 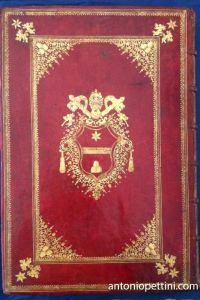 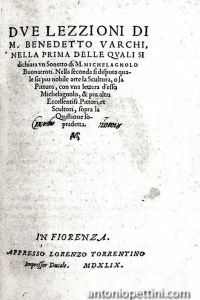 Italianand Latin text. 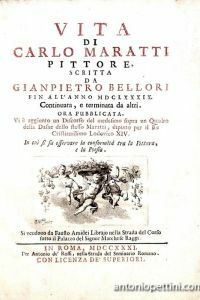 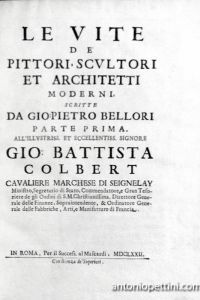 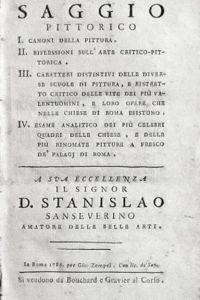 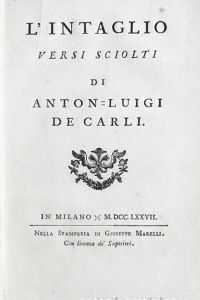 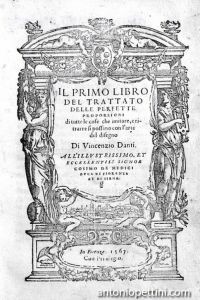 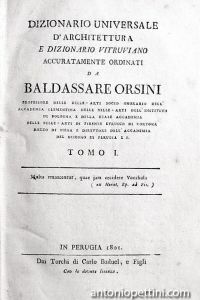 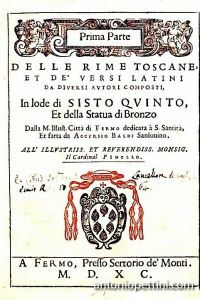 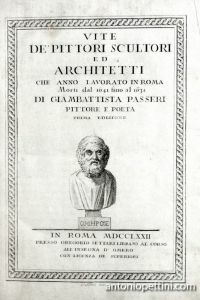 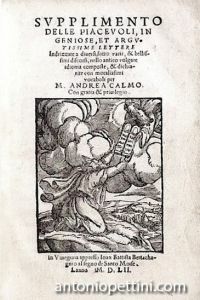 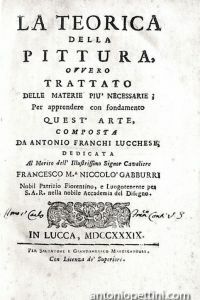 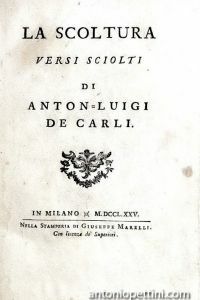 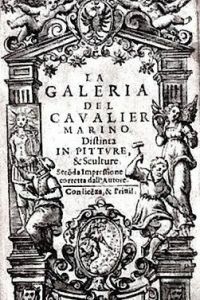 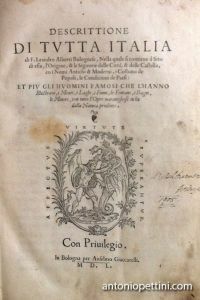 The first Italian edition of Doissin’s short poem about sculpture, forerunning the one about engraving (see infra), with De Carli’s captions. 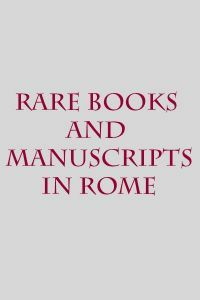 The monuments’ descriptions were widely appreciated, at time: between them the Praxiteles’Venus, the Laocoön, Myron’s Cow, etc.